We are lucky to be part of an era where technology has served us in unimaginable ways. Our previous generations could not even have imagined that something like wireless technology would come into existence. Nowadays, being wireless is a norm. Bluetooth is part of the wireless technology which makes connection between two or more devices easier and more convenient without any hassle associated with wires. Bluetooth initially came up with mobile phones only. Then gradually it started to incorporate into other electronic devices like laptops and televisions. 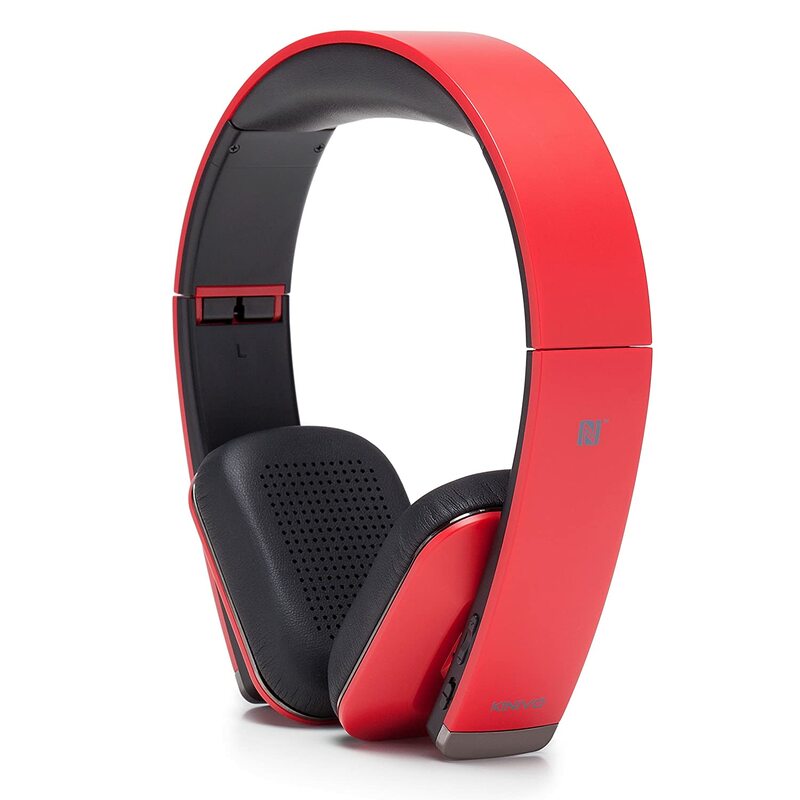 Now headphones are available with Bluetooth technology which has eliminated the need for wires. Not only these headphones provide amazing Bluetooth technology but also offer exceptional audio quality. You can get your hands on these Bluetooth headphones for only $90. It is a combination of style and sound enhancing your listening experience. 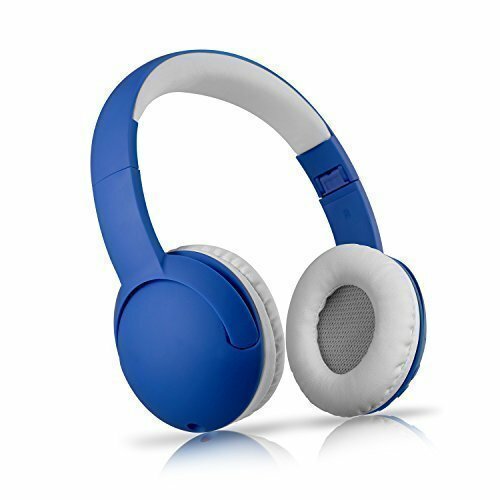 These headphones are available in variety of color schemes. 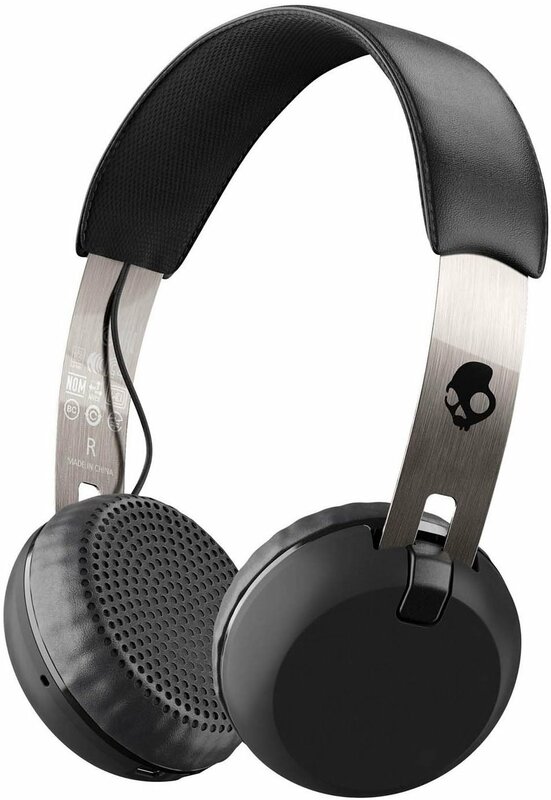 Skullcandy provides a long lasting battery and soft ear pads to maximize your comfort levels. Jabra Move is available in the market for only $70. You can buy this sleek Scandinavian design for in such cheap price. It is extremely light weighted with a drop resistant body. It provides exceptional sound quality ensuring the best music experience. It can pair up with your smart phone or tablet that too with immense ease. Jabra Move can be one of the best choices a music lover can make. These Bluetooth headphones are only for $33. These high rated Bluetooth headphones can simply be one of the best things an individual can buy. With no wire hassle involved, Ausdom offers an excellent range of Bluetooth connectivity and a light weight body. These are power efficient with soft ear pads ensuring comfort. Given their price tag, the sound quality is unbelievable. 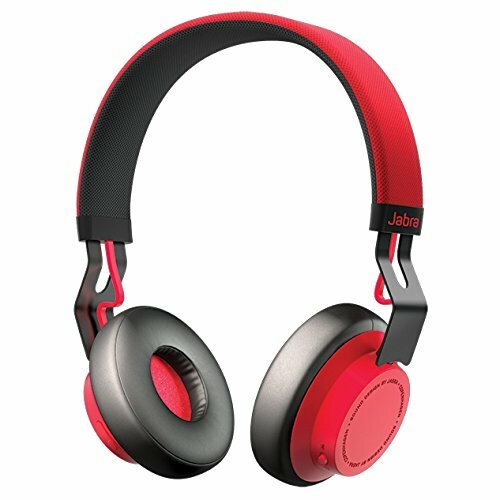 These pair of headphones offers a unique feature of active noise cancelling which cannot be found in as cheap price as $85. 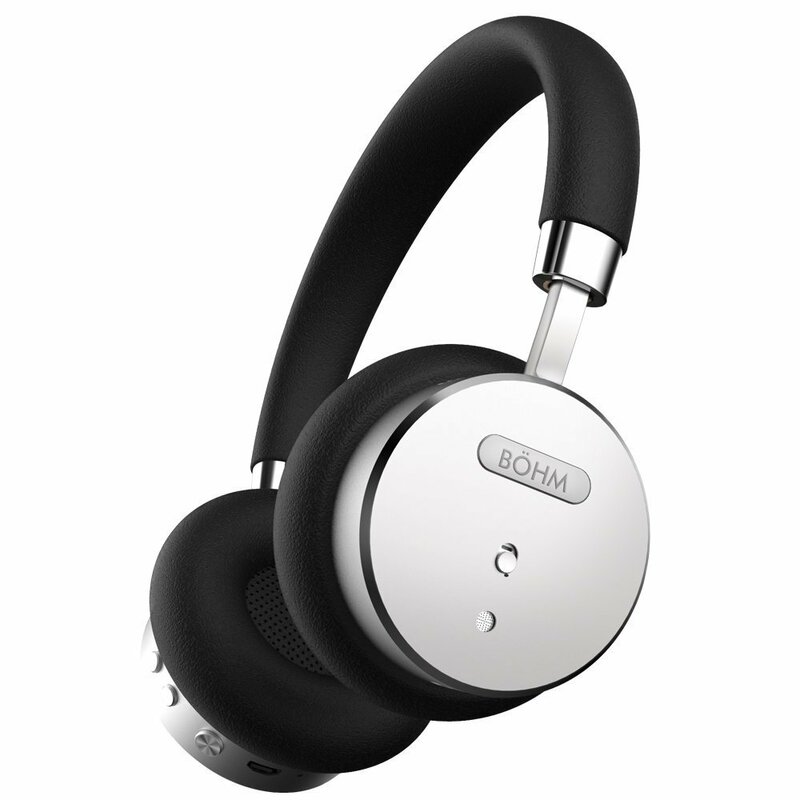 Not only this but BOHM are produced to maximize users’ comfort in every possible manner. It offers a long lasting battery of up to 18 hours with excellent sound quality. Its metal body gives it a visually appealing design. If you are a music lover, these headphones are a must buy for you. It has an amazingly attractive design with a light weight body and comfortable fit. The audio quality it offers is exclusive. The connectivity range it offers is also impressive. It features Bluetooth 4.1 and NFC as well. Kinivo is well known for the quality it offers in terms of sound and durability. Surprisingly the price is affordable as well. It costs only $50. It very hard to believe the quality it offers in such fewer prices.